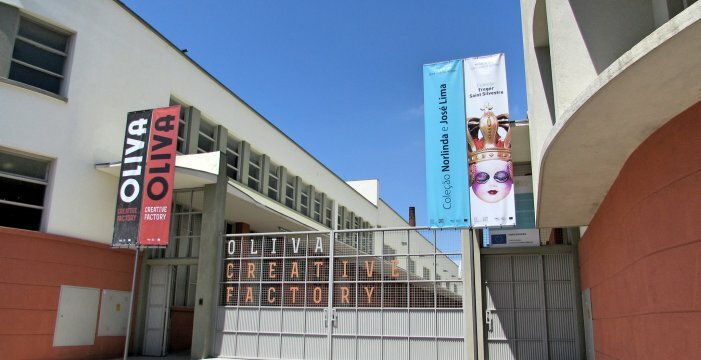 The Oliva Creative Factory it’s the latest cultural and artistic space of S. João da Madeira and its aim is to inspire the talent and creativity. 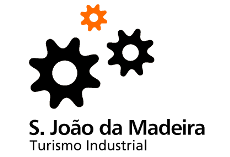 Installed inside Oliva, one of the most important factories of the Portuguese industry history, the Oliva Creative Factory, provides a shopping gallery, the centre of Oliva history, a museum of contemporary art, artistic residences, a dancing school and several spaces of artistic, creative and production development training and cultural entertainment. Follow Oliva Creative Factory on Facebook.